He’s whisked moviegoers on an interstellar journey through the cosmos and crafted what is arguably one of the best superhero trilogies in recent memory, but for his latest gig, Christopher Nolan is headed for uncharted territory: the historical epic. 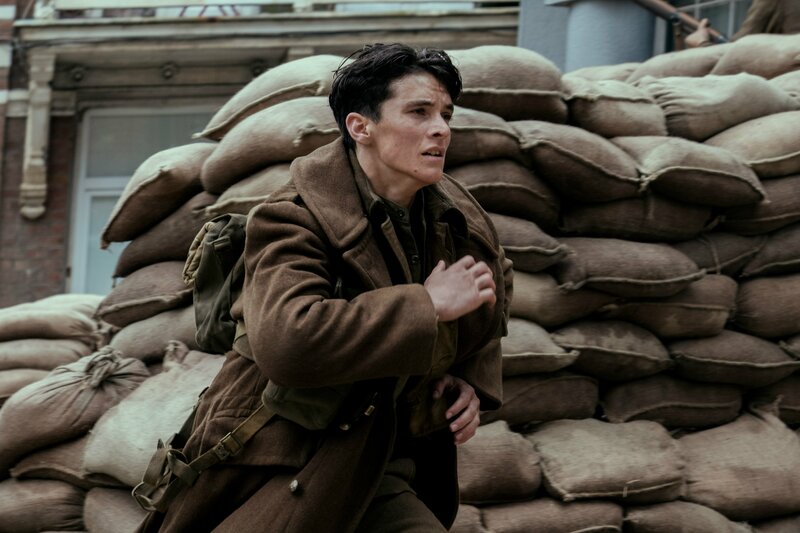 To date, it’s a sandbox that Nolan has never explicitly toyed with, which is fairly surprising given his penchant for realism and jaw-dropping spectacle. 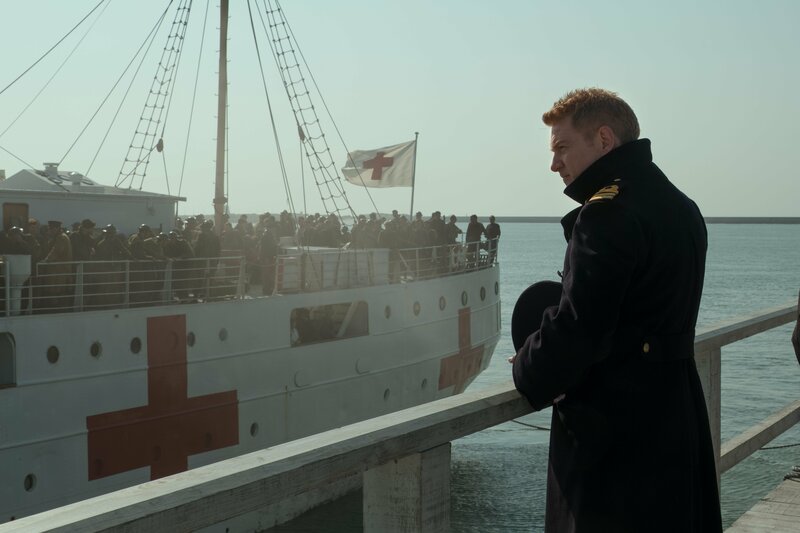 That all changes on July 21st with the release of Dunkirk, a long-anticipated WWII epic that chronicles the death-defying rescue mission known as Operation Dynamo. 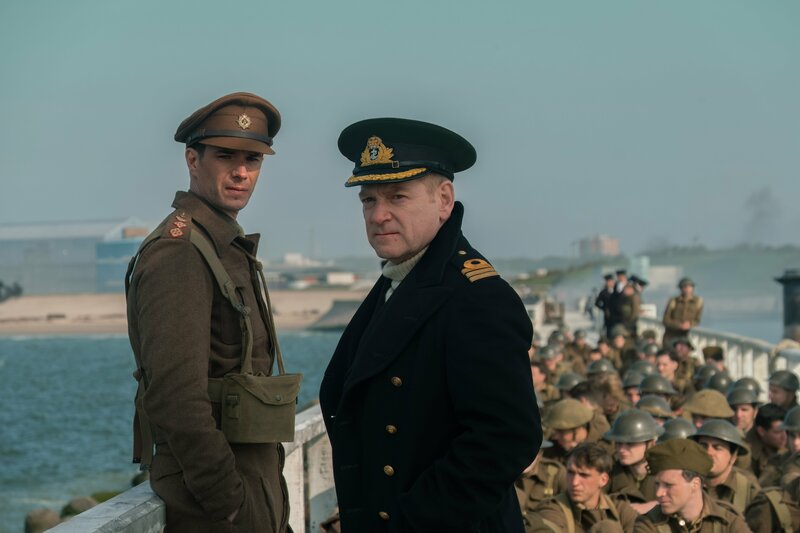 Set during the throes of World War II, Nolan’s latest is expected to place viewers in the heat of battle, as 400,000 Allied troops find themselves trapped in a bottleneck between Dunkirk, the Belgian town of Ostende, and the English channel. Surrounded by Axis forces, those soldiers were left staring death in the face, while on the other side of the water Winston Churchill ordered a massive rescue effort to save as many troops as possible. 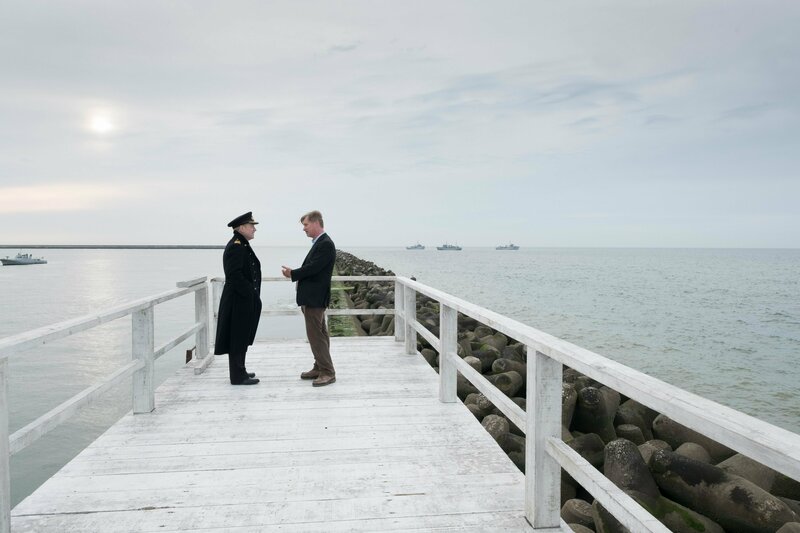 It is, without question, one of the most historic operations of not just World War II, but human history, and there is perhaps no better filmmaker to tackle such a monumental task than Christopher Nolan. Now, with only two weeks left until release, Collider has uncovered a series of action shots designed to spotlight the film’s ensemble cast and, perhaps most important of all, the bone-chilling predicament they find themselves in. 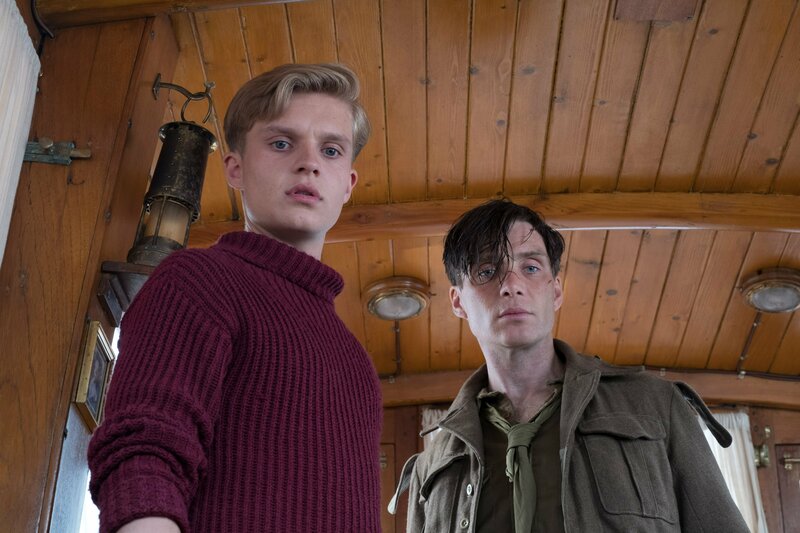 Also, in case you missed it, Warner Bros. is set to stage the widest 70MM release in almost 25 years, with no less than 125 theaters set to screen Christopher Nolan’s wartime drama on the high-resolution format. 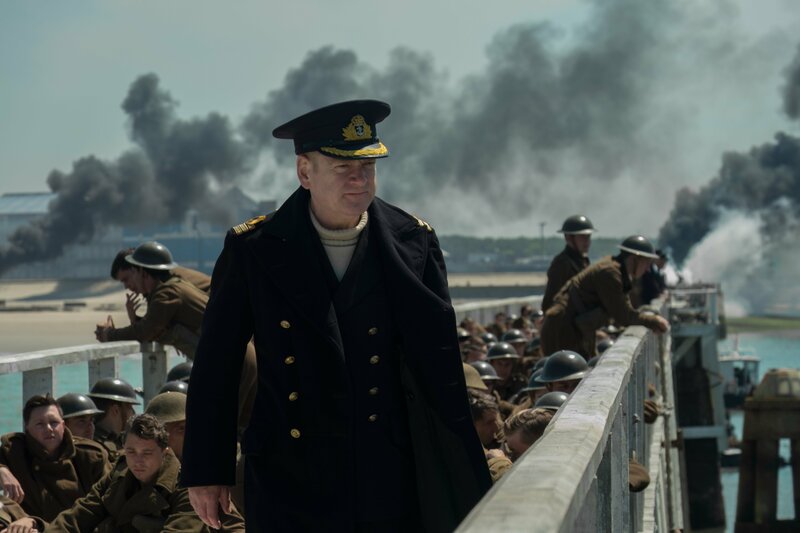 Tickets are now on sale, too, so if you simply can’t wait to see Dunkirk on the silver screen, be sure to secure your seats. In Nolan we trust? 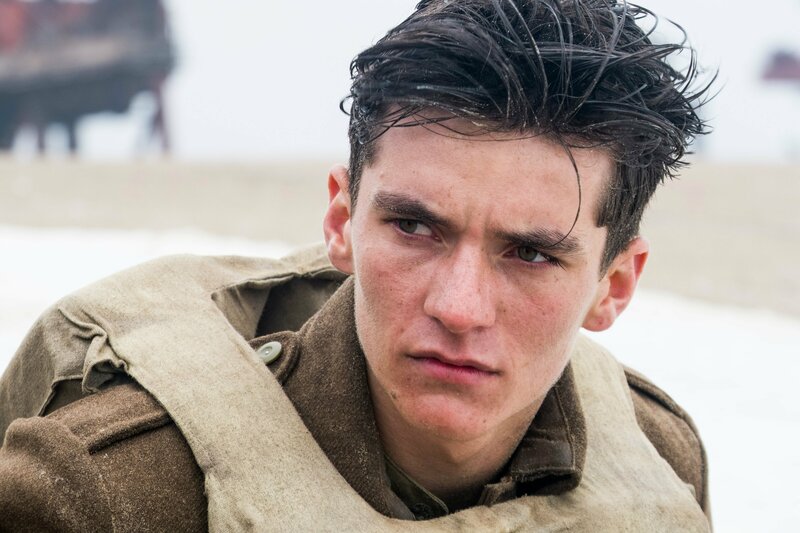 We’ll find out when Dunkirk deploys into theaters on July 21st.